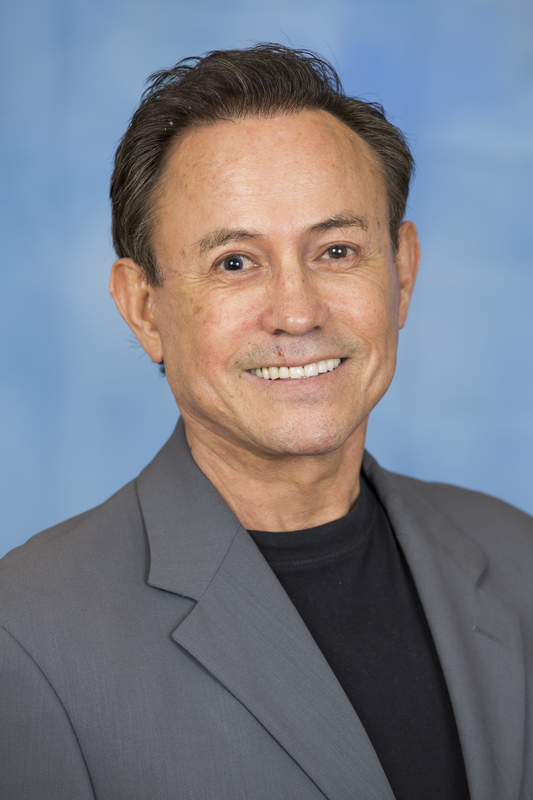 Dr. Gonzalez has a bachelor’s degree in management with a concentration in accounting from Illinois institute of technology and a master’s degree in management from the Kellogg school of management at northwestern university. Dr. Gonzalez holds a doctorate of business administration from Argosy University. He is also a licensed certified public accountant in the state of Illinois and a certified internal auditor. He has also completed the 3 year program in representation and practice before the IRS program of the national tax practice institute. Dr. Gonzalez has 30 years experience in executive accounting and management positions within Corporate America. He is also a national leader and has conducted national training sessions on increasing immigrant awareness and tax compliance issues. Dr. Gonzalez has researched and written on individual income tax and banking issues affecting lower income tax payers in the US. He is an expert on individual federal taxation and has represented individuals and small business owners before the IRS and various state revenue agencies. He has served as the President of the Board of Directors of the Youth Services Project assisting youth in the Humboldt Park Area. He is a contributing faculty member and subject matter expert in accounting here at Walden University. Gonzalez, S. (2005). National guide for federal tax benefits for foster parents in the U.S.. National guide for federal tax benefits for foster parents in the U.S..
Gonzalez, S. (2013). How to become a CPA in the U.S.. Walden University. Gonzalez, S. (2013). How to survive the financial crisis. Walden University. Gonzalez, S. (2013). Webinar. Walden University.